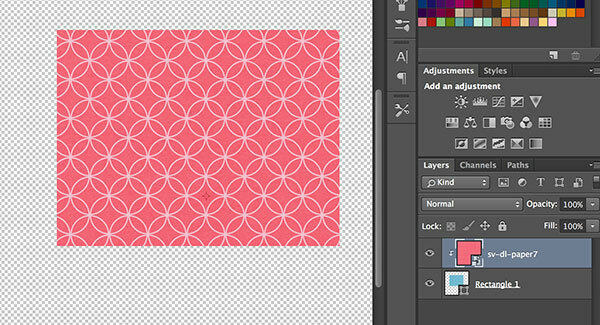 In this tutorial, we will be going over using Clipping Masks in Photoshop for creating Digital Scrapbooking layouts. Clipping masks are great for recoloring items, using pre-made digital scrapbook templates, and lots more! 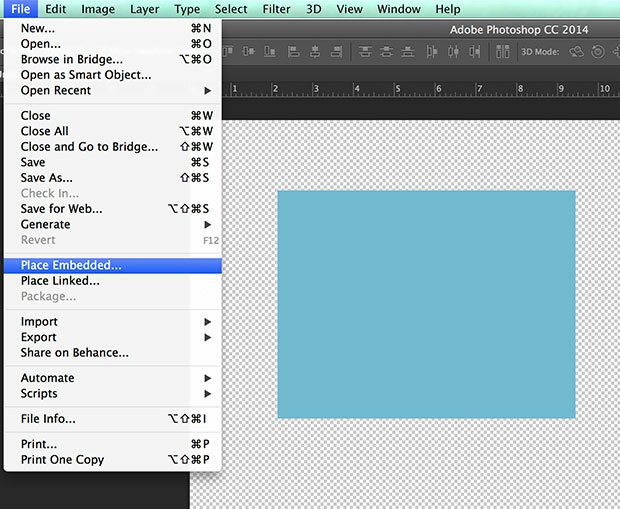 They are one of my favorite features of Photoshop, so I’m excited to share with you some of the ways you can use them! A clipping mask is basically a group of layers where the top layers take on the shape and properties of the bottom layer. So for example, you may use a heart shape for your bottom layer, and then you can “clip” on patterned papers or photos to the shape and it will take on the shape. The nice thing about this is your clipped layer will remain intact so you can resize it, rotate it, etc. as necessary without worrying about losing image quality. Step 2: Draw a Shape! Using the shape tool, draw any shape you’d like – a square, a circle, or even draw a heart or star! 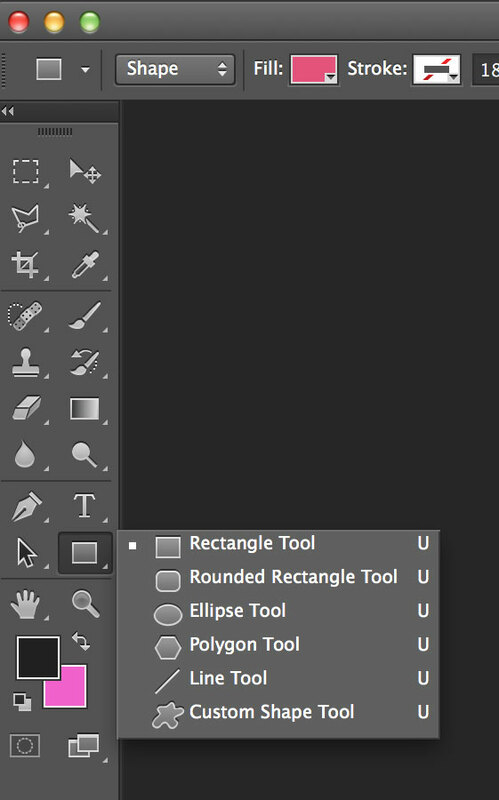 The shape tool is found in the tool bar in the left side and you can select what shape to draw. Once that tool is selected, simply take your mouse and draw the shape onto your blank canvas and then click on the green check box or hit “Return/Enter” to move on to the next step. Step 3: Let’s Place Our Paper! Once you place your paper or photo (don’t forget to click on the “Check Mark” in the top bar or hit enter/return!) 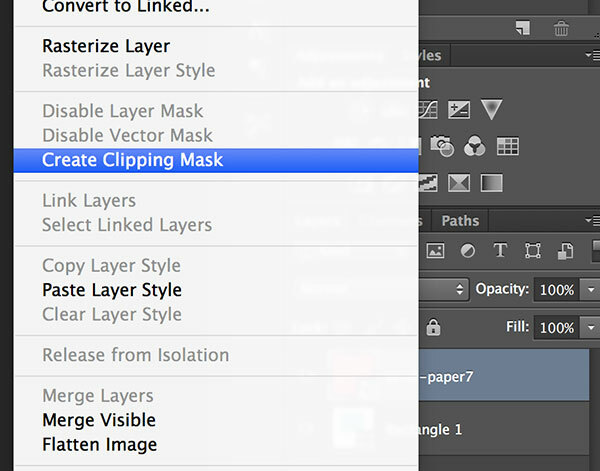 – your next step is to create a clipping mask. Step 4: Ready? Let’s Clip! 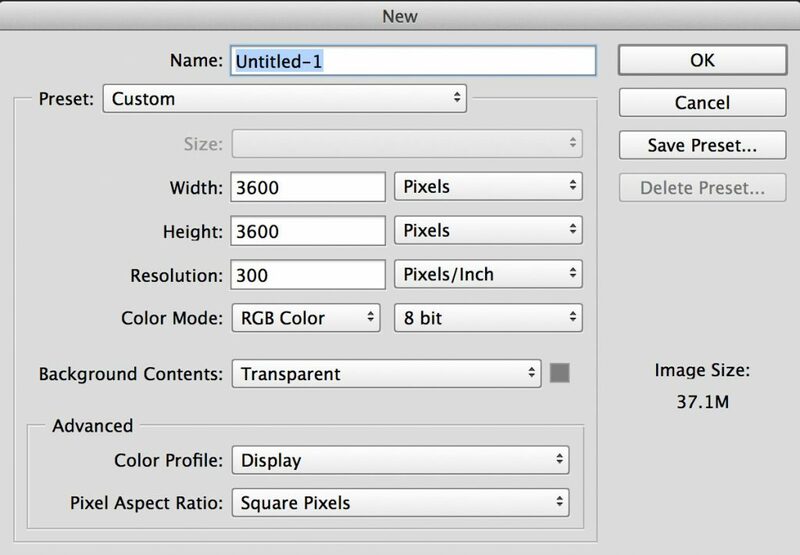 Then, right-click on the layer and select “Create Clipping Mask” from the options. 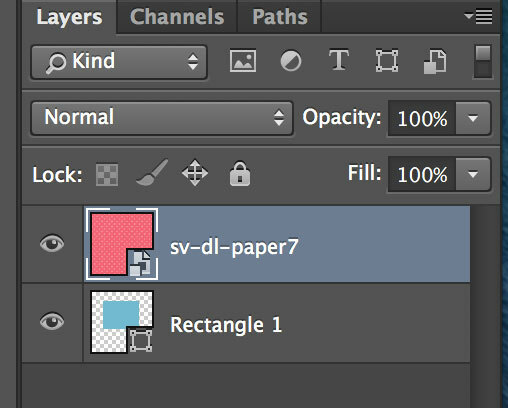 This can alternatively be done by going to Layers in the top menu and selecting “Create Clipping Mask” there. After you select that, it will magically look like this! Notice how the layer in the layers panel to the right is now indented above the bottom layer – this tells you it is “clipped” – and it’s taken on the shape of our rectangle that I drew in the second step. There are all kinds of fun things you can do with clipping masks – so have fun and experiment and practice with this! Clip photos, papers, etc. to different shapes or templates or even brushes and embellishments – and you’ll be amazed at what possibilities exist! Want something to practice with? Try out our digital scrapbooking templates as well as our new Clipping Mask Palooza pack you can use on your layouts! And of course if you have any questions, please do ask them in the comments section below – we love sharing tips and tricks for creating digital scrapbooking layouts! 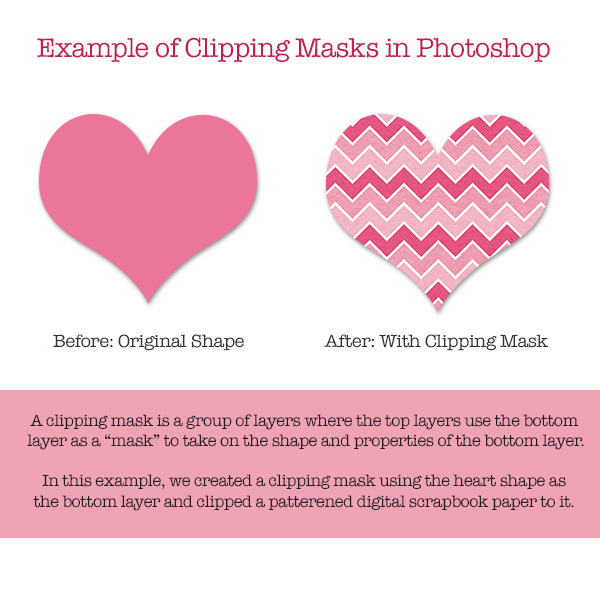 This photoshop clipping mask idea is great, I have learned more necessary tips through this post. thank you very much for this great tutorial.